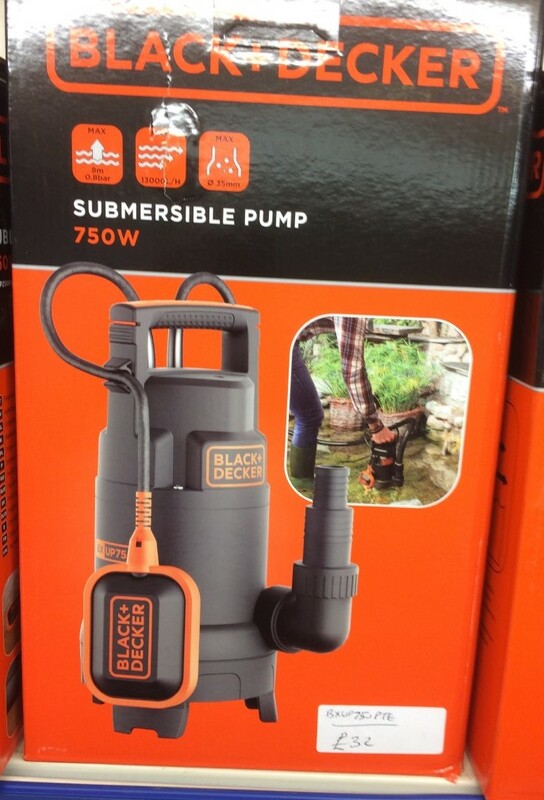 We have approximately 50 pieces of each model. 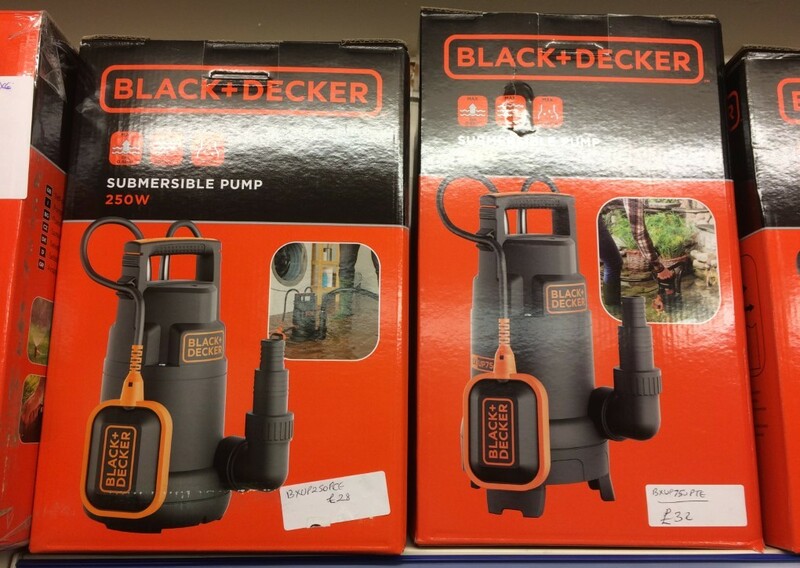 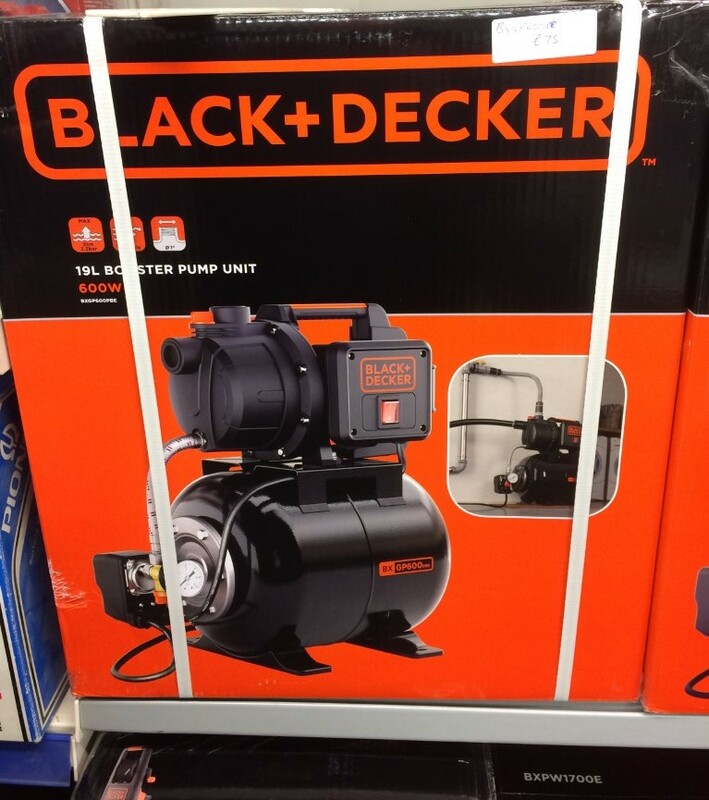 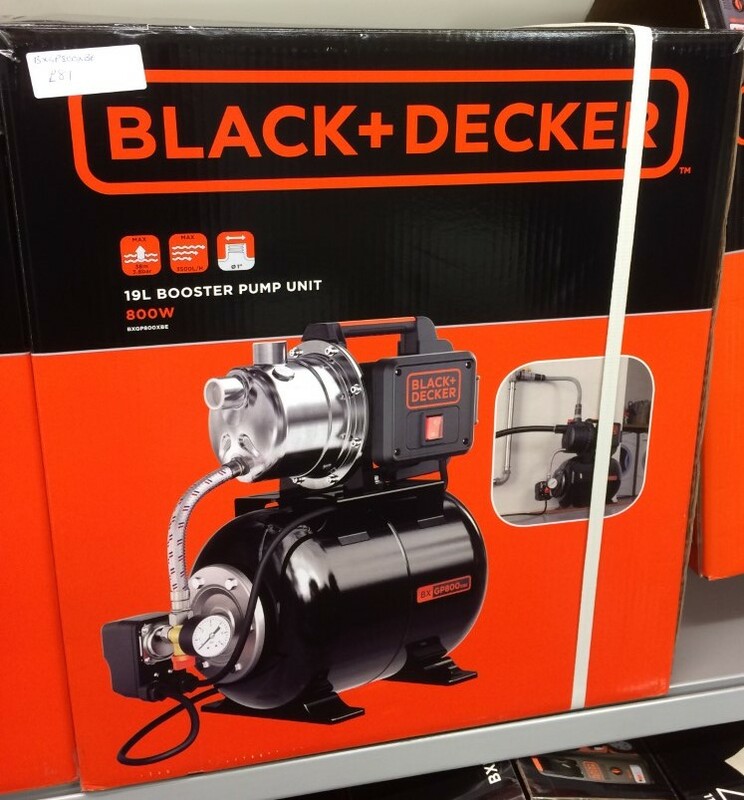 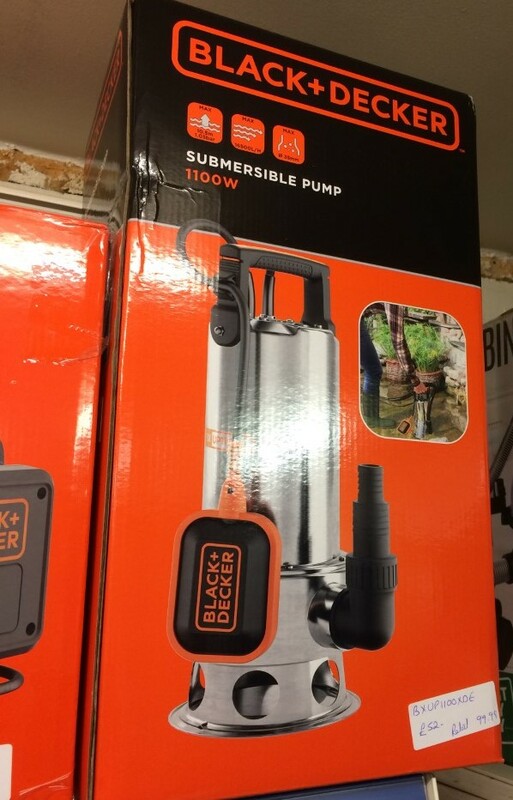 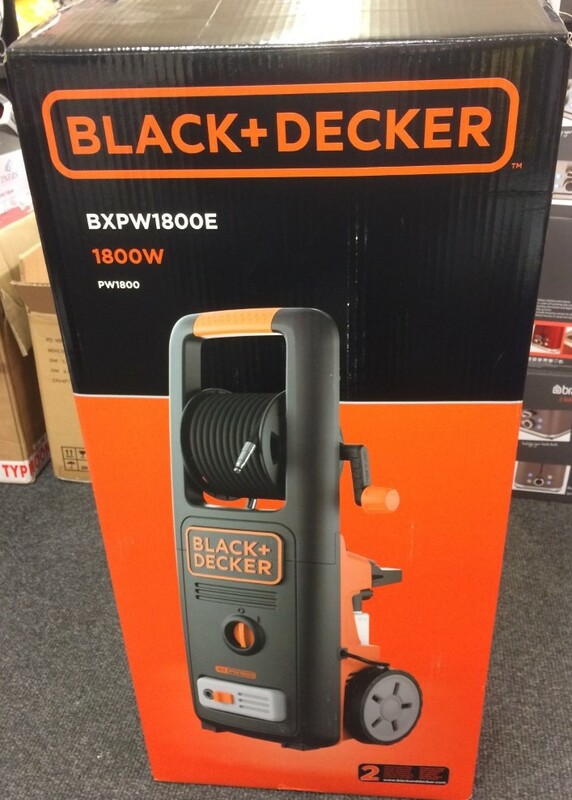 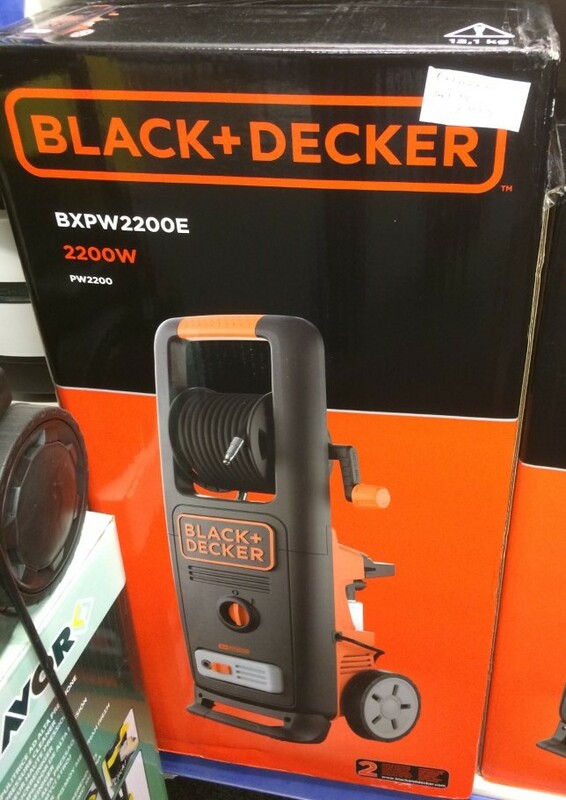 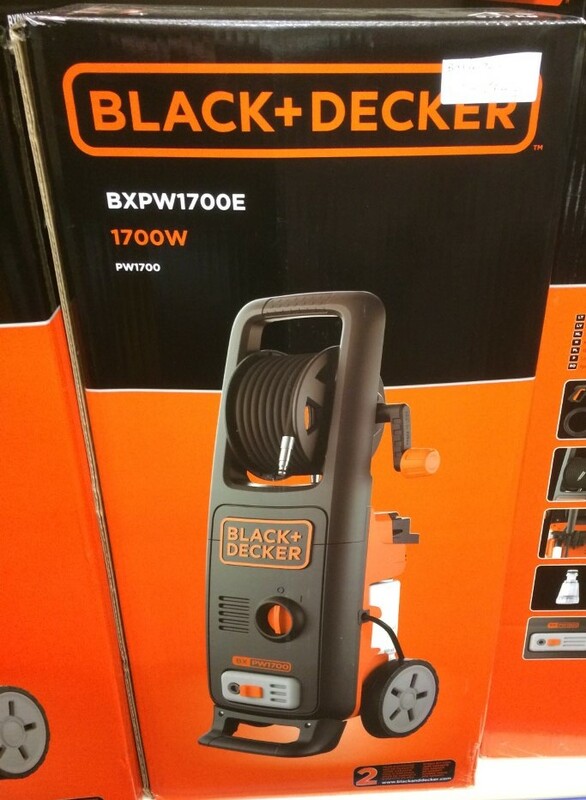 Branded Housewares now have in stock Black & Decker Water pumps. 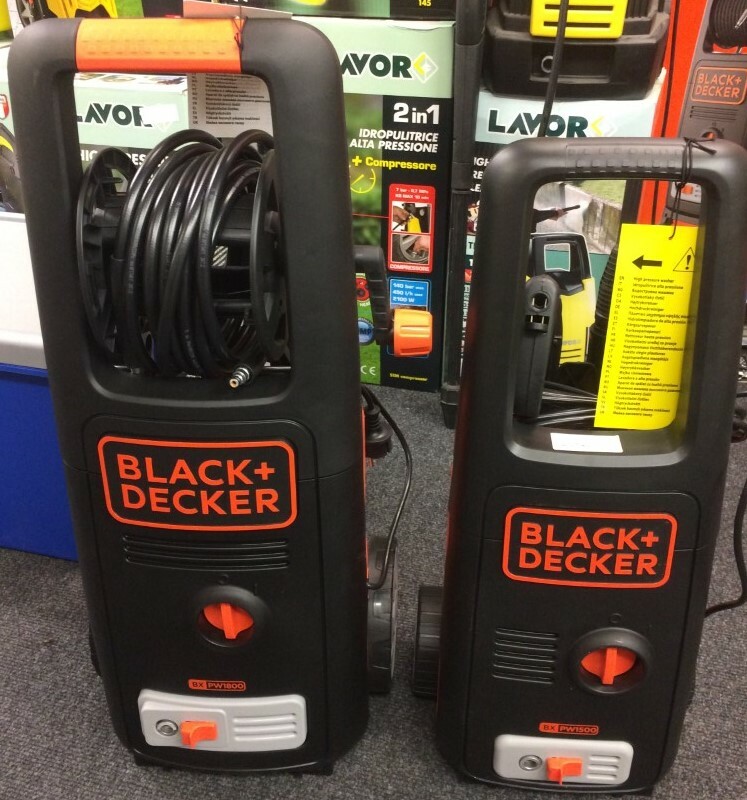 We have approximately 100 pieces of each model.